Shamanism is humankinds’ oldest form of healing and spirituality, having supported and nourished the various peoples and cultures of the world for millennia. It’s relevance today is based on the fundamental wisdom that, in order to live a life of balance, fulfillment and health, we must live in a harmonious relationship with the living, natural, Divine world that has created us; the world from which so many of us have become disconnected. Shamanism delves into the unseen world of energies and relationships to discover the underlying cause of a problem. Whether the issue is physical, emotional, psychological or spiritual, the shaman listens and looks at ever-deepening levels to reveal and heal the imbalance. You have physical symptoms or a condition that has not responded to conventional healing methods or that you would like to treat holistically. Every indigenous culture and wisdom tradition throughout the world has it’s own version of a shaman who is a community leader, a ritual leader and very often a healer. 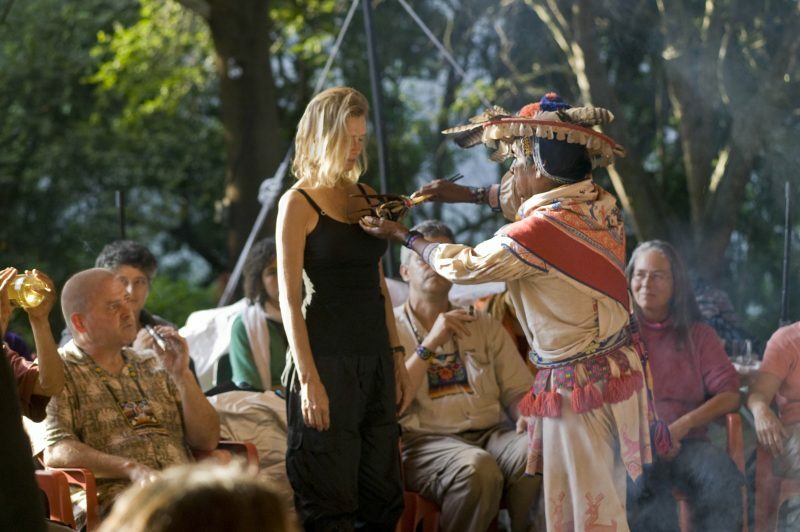 A shaman is someone who is dedicated to the wellbeing and service of their community. They call on their connection to, and relationship with, both the divine presences in the natural world as well as with the community that they serve. This sense of relationship and connection is what creates the context for traditional healing. The essence of this healing is divine mystery itself. And yet shamanism is also extremely practical. It dances with the seemingly paradoxical union of acknowledging deep mystery while engaging with the practical demands of our everyday world. Authentic shamanism involves years of apprenticeship and training. 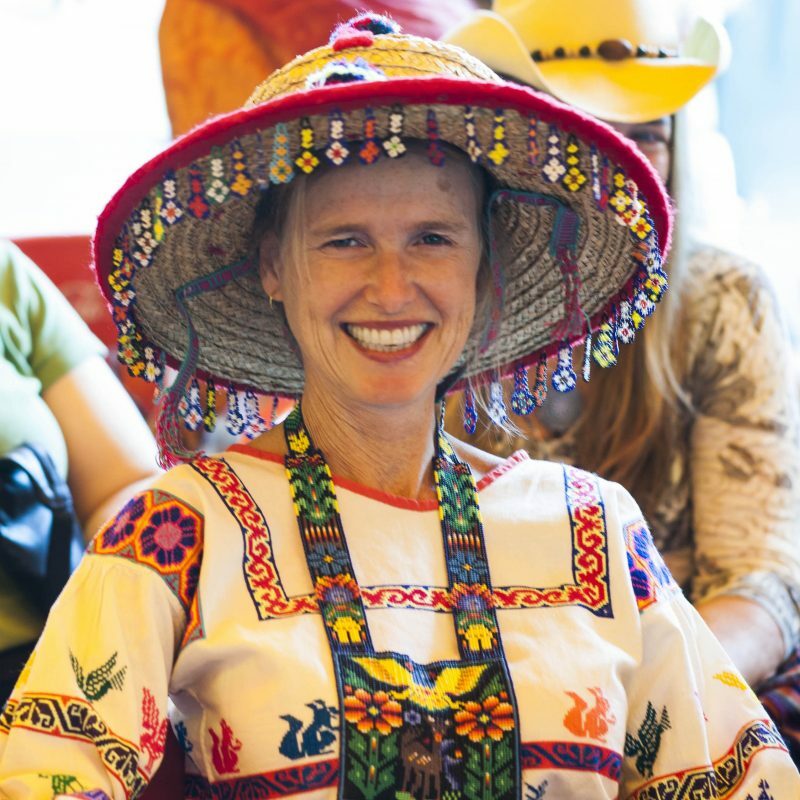 Prema has spent 6 years of apprenticeship under the tutelage of shamans in the Huichol tradition of Mexico. In this tradition apprenticeship includes both tutelage as well as pilgrimage to prescribed sacred sites that allow the apprentice to forge a deep relationship with the divine beings and forces present in the natural world. 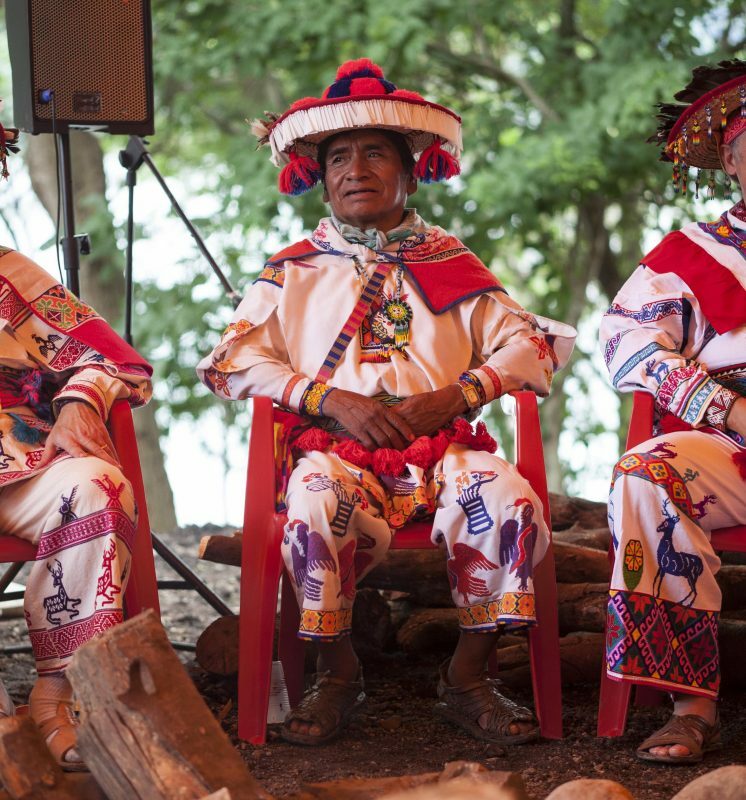 In 2007, Prema was initiated as a marakame, or shaman, in the Huichol tradition under the supervision of Eliot Cowan and Don Jose Sandoval de la Cruz. • All physical conditions we experience are a mysterious interweaving of the state of our mind, our emotions, and our relationships - with our loved ones, our community and with the natural world around us. • Illness can often be a prompting to follow a calling in life, take a new direction, or to bring awareness to an unacknowledged need. • Sometimes we can inadvertently get into trouble with nature spirits or sacred sites without even knowing of their existence or their effect. • Certain energies can sometimes attach themselves to us to create a condition known as Possession. • Loss of part of our soul through trauma can have a powerful effect on our health. Prema works with people at the Sky of the Heart Retreat Center near Asheville, North Carolina. Treatments are offered by a consecrated fire in a tipi and involve counsel as well as healing. "To know Prema is to love Prema. To experience Prema's healing is to be elevated into higher planes of consciousness; to know oneself as Divine. 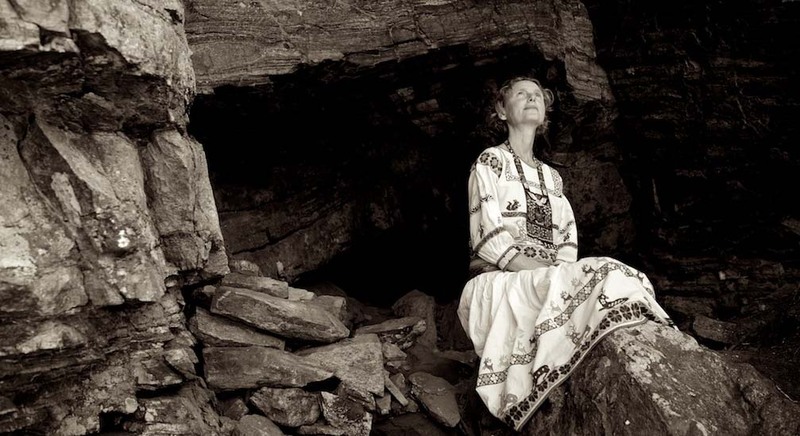 Prema's perceptive and profound shamanic wisdom affected me deeply. Prepare to be transformed."